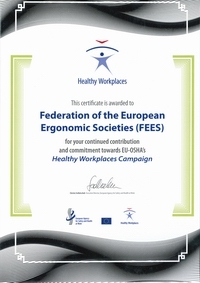 Ergonomics Society of Serbia originates from The Yugoslav Society for Ergonomics. Yugoslav Society for Ergonomics was established 14.4.1973., after the first international conference in the field of ergonomics entitled "System Human - Machine and Environment" in former Yugoslavia that was held in 1972 in Belgrade (Serbia). Bearing this in mind, the activity of members of the Society has a tradition of over 40 years. The name Ergonomics Society of Serbia originates from 22.12.2007. In the largest extent, Ergonomics in Serbia is studied at the Faculty of Mechanical Engineering in Belgrade (4 courses). 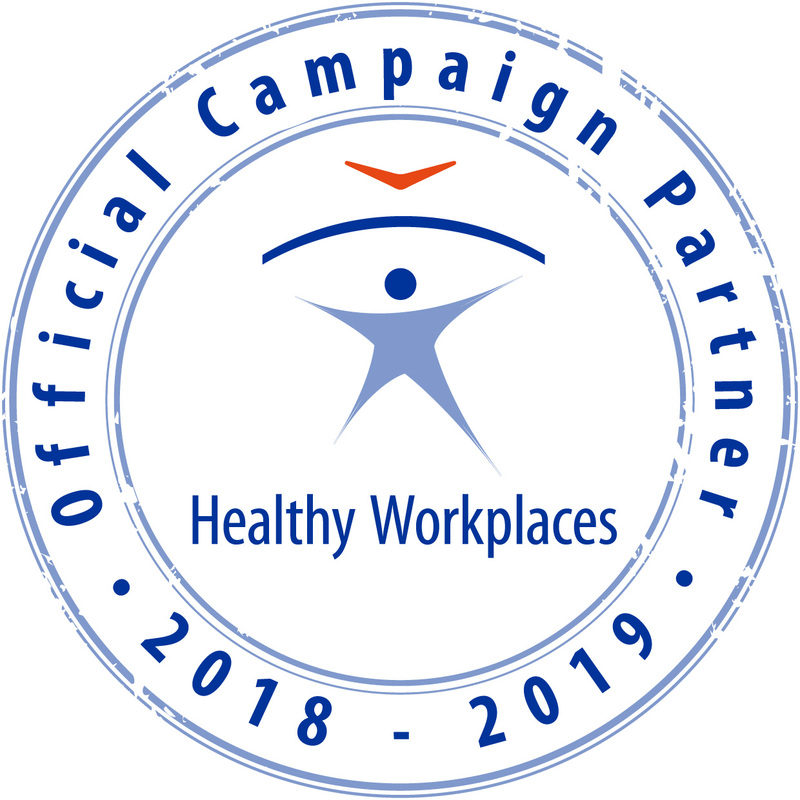 In addition, ergonomics has been studied at the several other faculties of the University of Belgrade, as well as at the University of Nis, and some other faculties and higher schools in Serbia. ESS currently has 40 members. Wider affirmation of ergonomics in the society as a whole. More massive application of ergonomics in companies. Creation of climate that will bring to the more massive employment of ergonomists in companies. International scientific cooperation, as well as cooperation in the practical domain with members of FEES and IEA, including the promotion of contemporary ergonomic solutions. Work on the promotion of ergonomic scientific thought, and in this regard, promotion of the new journal in the domain of ergonomics IETI Transactions on Ergonomics and Safety .